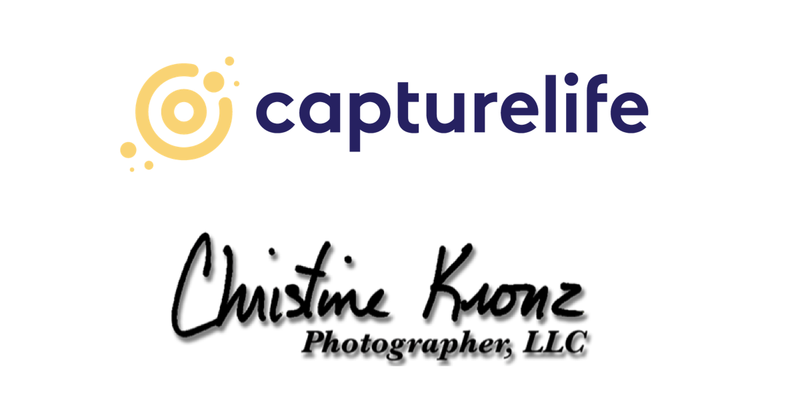 A few weeks ago, we spoke with Christine Kronz about her business and her use of CaptureLife. Here is her story. 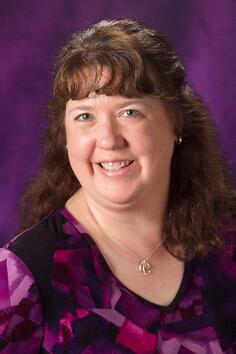 Christine Kronz has been a professional photographer in the Cheyenne, Wyoming area for over 20 years. She started her photography career shooting film but quickly moved to digital as new cameras and programs allowed for better control of her work. After working for others, she launched her own professional studio in 2009, which also focuses on school and sports photography. Since then, she has been able to gather up plenty of work, making her chosen profession both fun and profitable. More recently she made a decision that was able to produce an even greater profit for her business. While attending a meeting of small business owners in Cheyenne, Christine was approached by a gentleman who asked her, "Isn't your career dying?" She replied promptly, "Absolutely not, my sales last year were solid." It's true, professional photography isn't dying and it is still very profitable. But Christine knew the market was and is changing. Smartphones today are very capable of taking good photos and offer many different features and effects, but as Christine said "I don't know if they will ever take the place of a digital SLR and a professional photographer. People still want their photos taken in a studio and there is something very special about that. They can tell the difference". In early 2017 Christine joined the CaptureLife family of photographers after looking for an alternative way to deliver her photos to her customers. Knowing that mobile phones are now the center of practically everyone's life, she knew that this was the platform she needed to leverage. For this reason, Christine was drawn to CaptureLife. She needed an easy tool to allow her customers to get exactly what they want and where they want it – on their smartphones. "How do I get that?" "I can get my photos on my phone?" "I can share that with my ex-husband? I don't even have to talk to him?" These were the type of the reactions that Christine wanted. 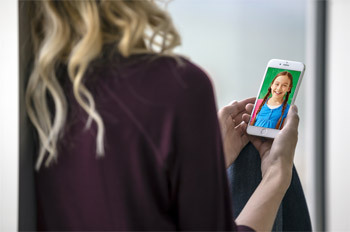 She finally had a product that could excite her customers and give them the ability to share their images with friends and family. "They don't even need to be here locally," she said. Customer reactions are great and mean that something is going right. But at the end of the day, there is one thing that differentiates a professional photographer from the amateurs – their focus on profitability and revenue for their business. During Christine's first shoot promoting CaptureLife, 20% of her customers purchased a digital image add-on to their print package. "For them to even add another $15.00 to their order was kind of a big deal," she explained. Selling digital images though CaptureLife can cost as little as a dollar per order, meaning Christine can make up to $14.00 EXTRA from 20% of her customers just by offering it. Crazy right? The last question we asked Christine was by far the most important and most intriguing of our interview. 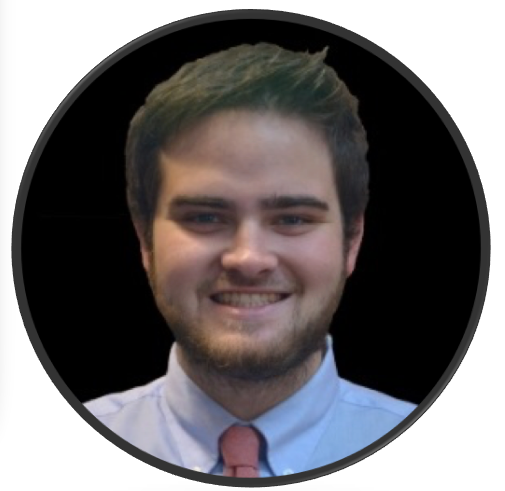 Q: Do you think you can make more money using CaptureLife? Such a short and sweet answer that makes you wonder ­– why are you not already offering CaptureLife?